West Kalimantan is not a large tourist destination, and therefore not a place where you can expect to find many tourist facilities. The region has about four million inhabitants, and the largest concentration of people with Chinese background in Indonesia. The most important town is Pontianak, founded in 1770 by an Arabic trader. Pontianak has an airport with departures to and from for example Singapore, Kuching and Jakarta. 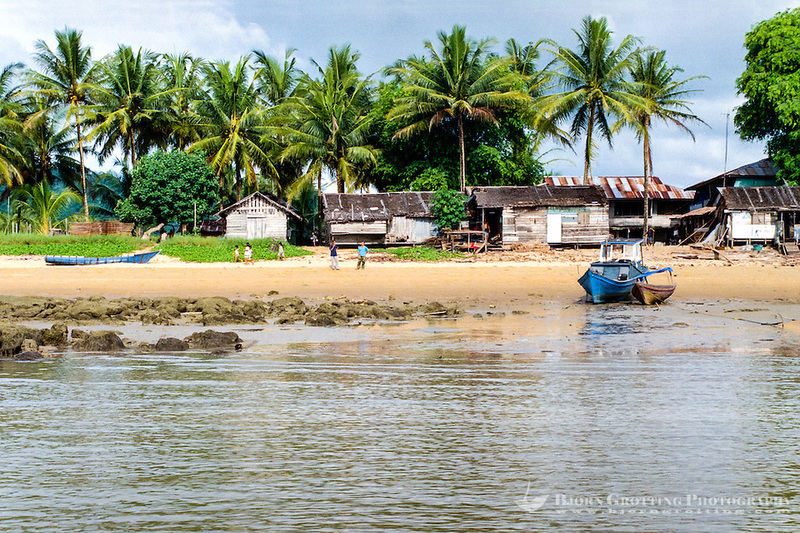 Kalimantan is the name of the Indonesian part of Borneo, the third largest island in the world. This province alone makes up for 28 percent of the area of Indonesia (539.000 sq. km), but only 5 percent of the population (about 10 million). Two thirds of Borneo belong to Indonesia, the northern region is part of Malaysia and includes the Sabah and Sarawak provinces. The last part belong to the small sultanate of Brunei Darussalam. 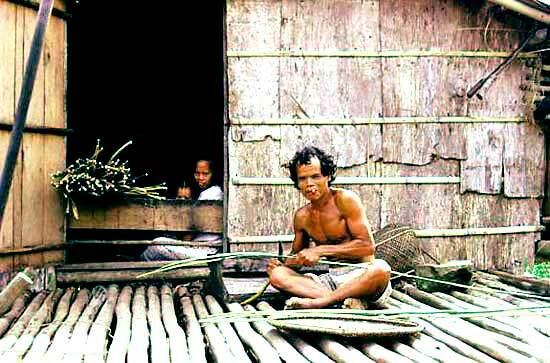 Another group of ethnic minorities struggling for recognition in the 1980s were the peoples of southern Kalimantan. Traditionally, most of the scattered ethnolinguistic groups inhabiting the interior of the vast island have been labelled collectively by outsiders as Dayak. Among the Dayak are the Ngaju Dayak, Maanyan, and Lawangan. 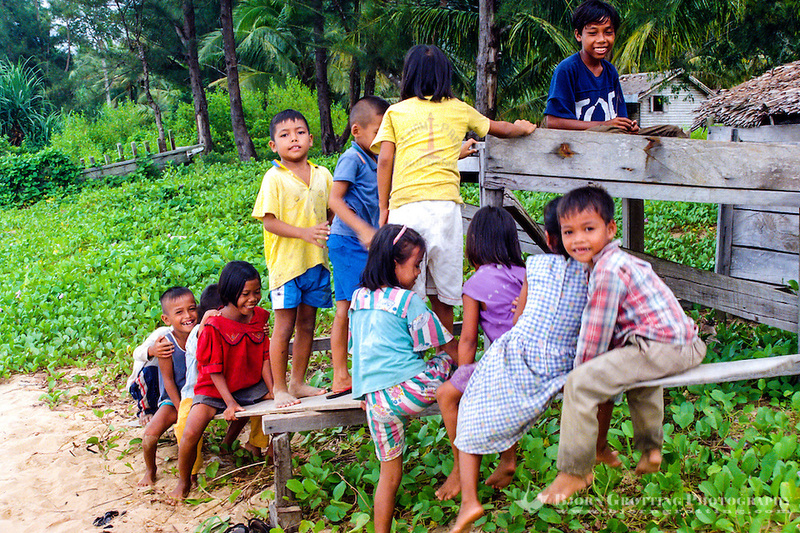 Although they have traditionally resided in longhouses that served as an important protection against slave raiding and intervillage raids, the people of this region are not communalistic. They have bilateral kinship, and the basic unit of ownership and social organization is the nuclear family. Religiously, they tend to be either Protestant or Kaharingan, a form of native religious practice viewed by the government as Hindu. The Dayak make a living through swidden agriculture and possess relatively elaborate death ceremonies in which the bones are disinterred for secondary reburial. East Kalimantan, or Kalimantan Timur (Kaltim), is perhaps the most accessible part of Kalimantan and at present probably the most industrially advanced province of Indonesian Borneo. Mostly its prosperity is due to its oil and timber resources. After Irian Jaya it is the second most spacious province of Indonesia, and with its 2.5 mill people population density is among the lowest of Indonesia with about 12/km2. The oil-port of Balikpapan hosts an international airport, the second busiest airport in the nation after Jakarta, and is the gateway even to the provincial capital of Samarinda a few hours inland by car.